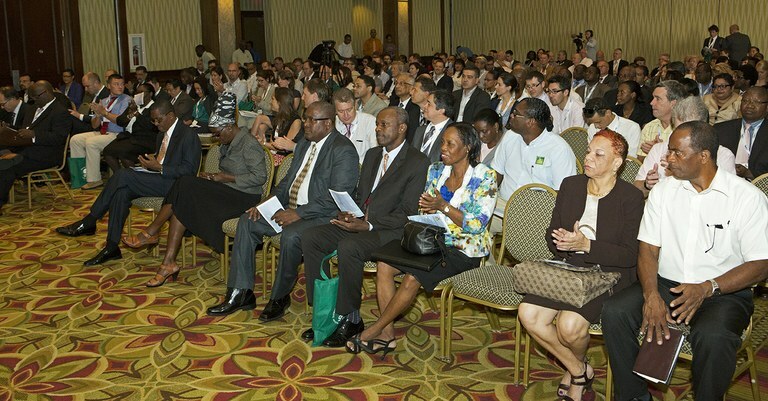 This year’s GEF International Waters (IW) Conference was held in Barbados from 28th – 31st October 2013. These annual IW conferences are aimed at facilitating cross-sectoral and portfolio-wide learning and experience sharing, targeting transboundary water systems, such as shared river basins, lakes, groundwater and large marine ecosystems. With a portfolio comprising of 242 projects to date and some US$1.4 billion of GEF grants invested in 149 different countries, this thematic area is of critical importance to the subject of sustainable development. 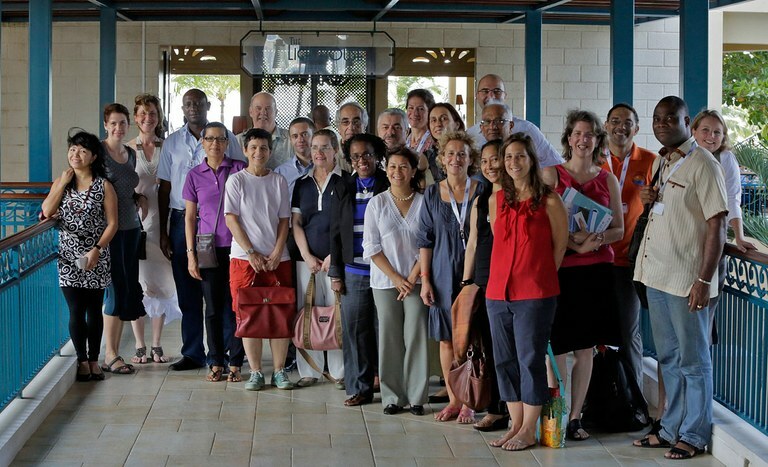 It is important to note here that since the inception of the GEF in 1991, the IW portfolio continues to deliver substantive results and replicable experiences to be scaled up and mainstreamed globally. The IWC7 conference brought together approximately 215 participants, including GEF IW project managers, representatives of beneficiary countries, non-governmental organizations, transboundary management institutions, UN Agencies, and the private sector to deliberate on this year’s theme of “Economic Valuation as a Tool to Bridge the Science-Policy Gap”. Mr. Ludovic Bernaudat, the Project Manager, represented the COAST Project during this important fete in the calendar of the IW thematic area. During this year’s GEF IW7 Conference, the COAST Project showcased a number of materials and informational products to sensitize the participants on the various project outputs and deliveries. The project displayed banners showcasing project activities at the regional level and in Tanzania and Senegal. Project brochures displaying a summary on the activities at the country level, lanyards and COAST Project branded USB sticks were also distributed to the IW7 conference participants. In addition to these promotional materials, the project also displayed actual eco-tourism products generated by various beneficiaries. Of particular note here are soaps developed by Bagamoyo beneficiaries in Tanzania and crafts from recycled wastes from the ALMA Association in our Inhambane demo Site. All these were aimed at enhancing the visibility of the COAST Project among the participating delegates (To see a list of all posters, banners and brochures produced by the COAST Project check here). In addition to the above, our COAST Project website (http://coast.iwlearn.org/en;) was nominated among 10 other IW: LEARN supported websites to compete for the IW Wonderful Outstanding Web (WOW) Award Competition. (To see the full list of nominated websites http://iwlearn.net/websitetoolkit/wow/iw-wow-2013;). Resulting from the competition which saw accepted entries participate in a blitz of online sensitization campaigns aimed at soliciting for votes, a group of judges, consisting of five experts (on transboundary management and ICT) rated the finalists based on the criteria of content, technical component, timeliness and visual appearance. The Top 5 websites were then announced on the opening day of the IWC7 at the further judged by the IWC7 participants during the conference. 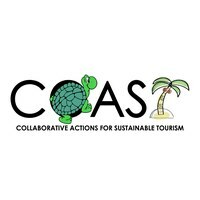 Our COAST Project Website was ranked 4th, after this rigorous competition and received positive reviews from the hundred voters and panel of IW: LEARN judges. The eventual winner for this competition was the Coral Triangle Knowledge Network (CTKN), a knowledge and social network facility supported by the Asian Development Bank (ADB) (to see the winning website, check here http://www.ctknetwork.org/). 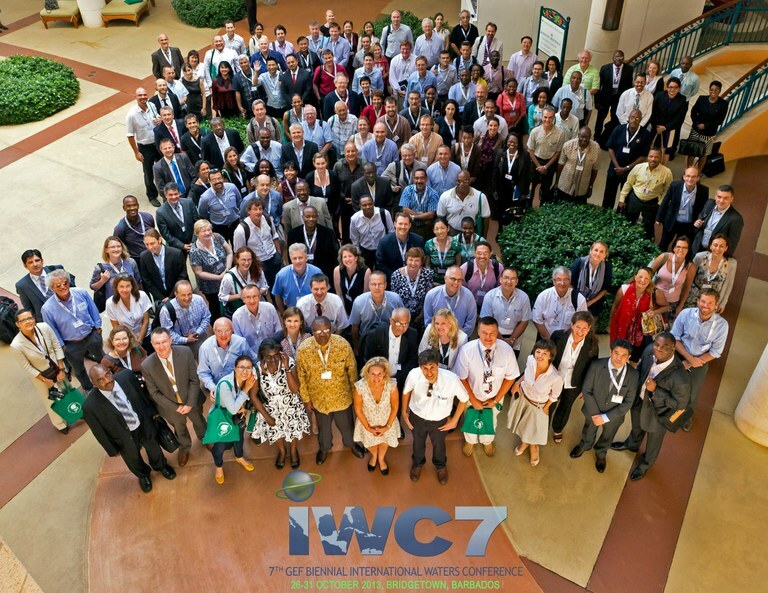 From the foregoing, it is important to note that the COAST Project had a good showing at this year’s IW7 Conference. The conference was also useful in helping the participants discuss and agree on best practices in economic valuation for ecosystem services. The conference provided a sound framework to comprehensively evaluate natural and environmental resources, presented various methods to assess the value of ecosystem to human well-beings as well as examples from marine and freshwater ecosystems to illustrate the different concepts and methods. The closing plenary of the IW7 featured reflections on the IWC7 and the key take-home messages from each of the principal sessions. The next IW conference, IW8, will be hosted by the East Asian Seas region in 2014.